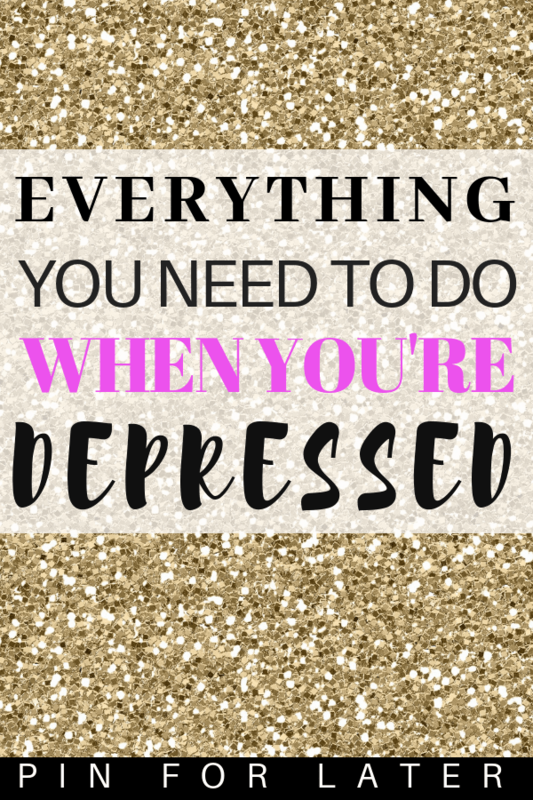 Managing depression can be difficult. 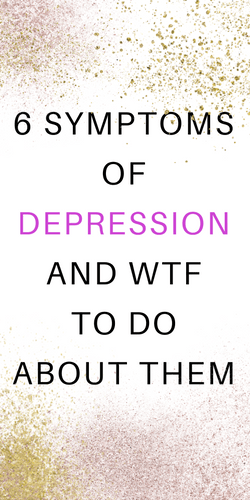 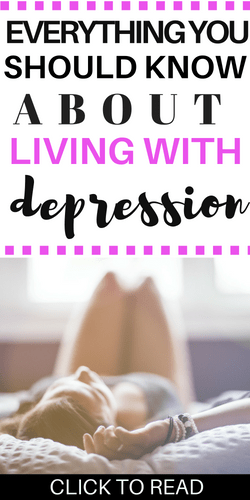 I spent 10 years of my life with untreated clinical depression. 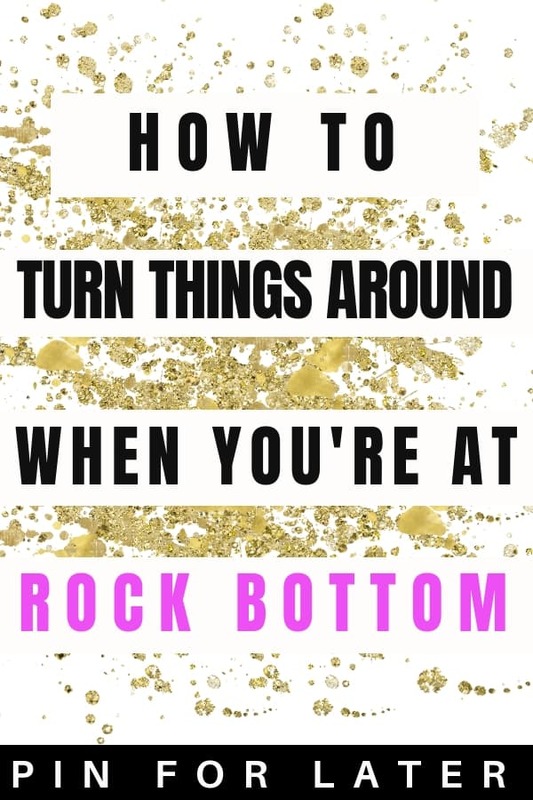 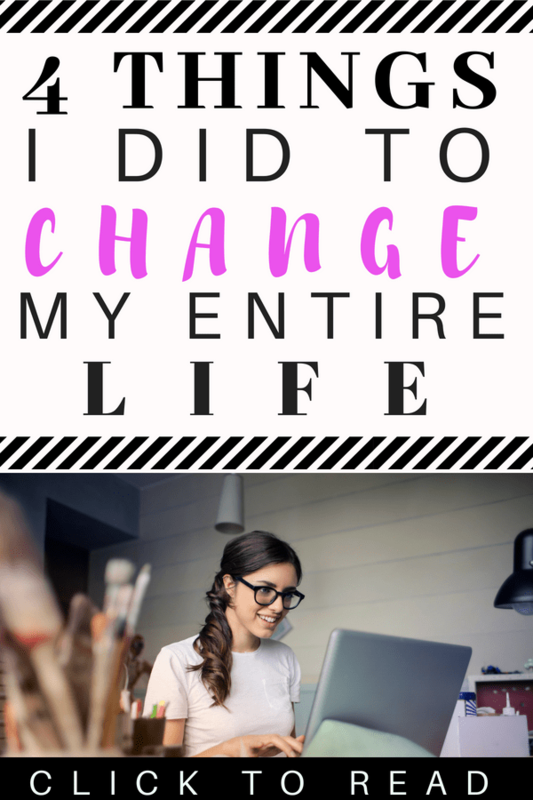 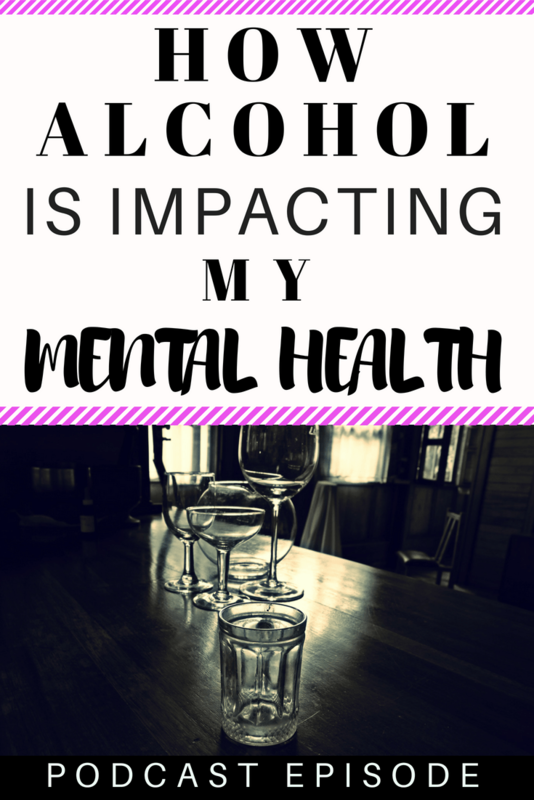 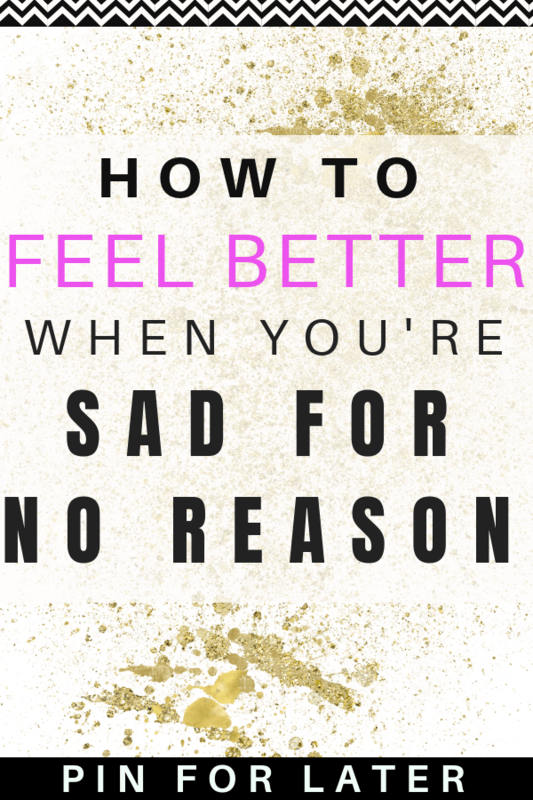 I didn’t realize that I could feel better and that there were resources and steps I could take to improve my life. 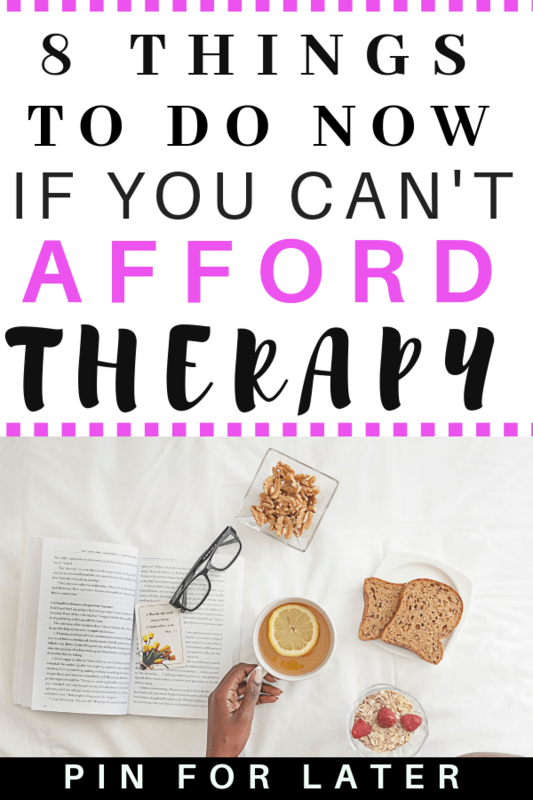 I just thought I was lazy, tired and achy all the time. 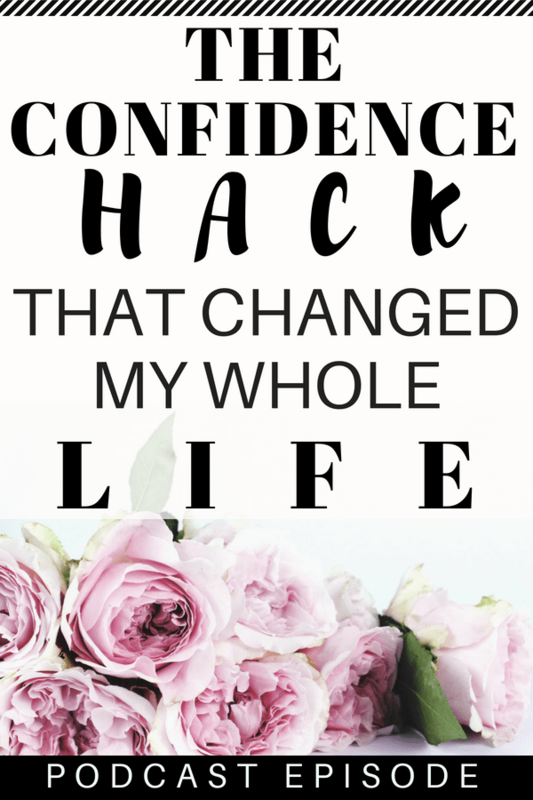 It was a hard fight to pull myself out and I had a lot of help from great Doctors, Therapists and Coaches. 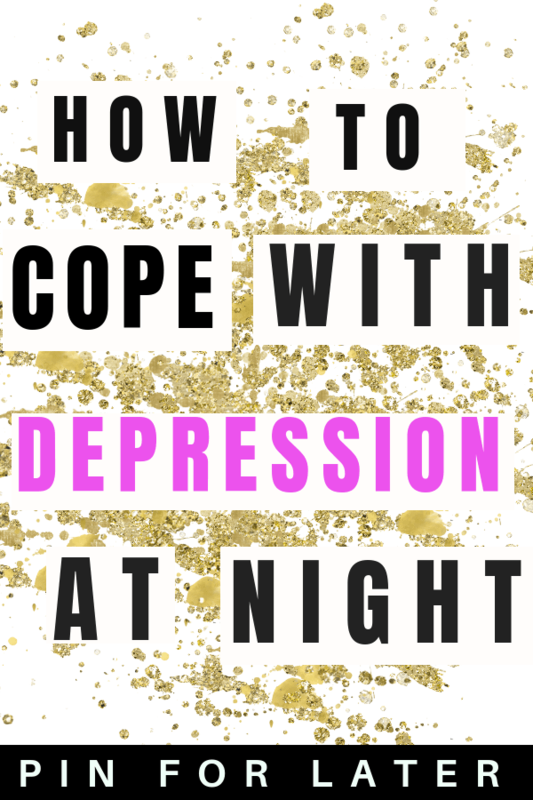 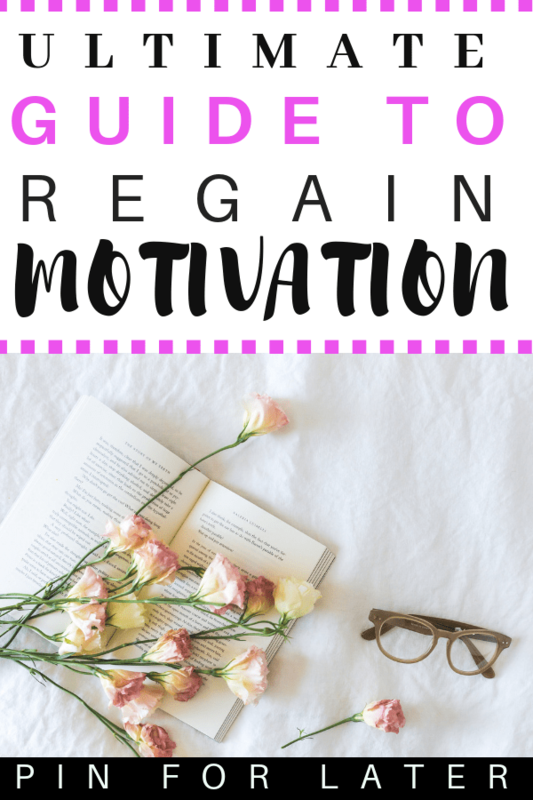 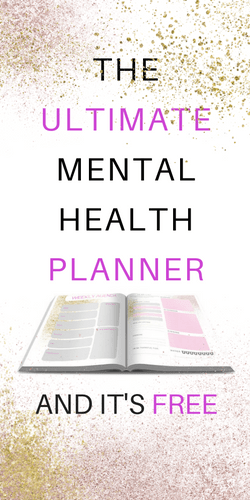 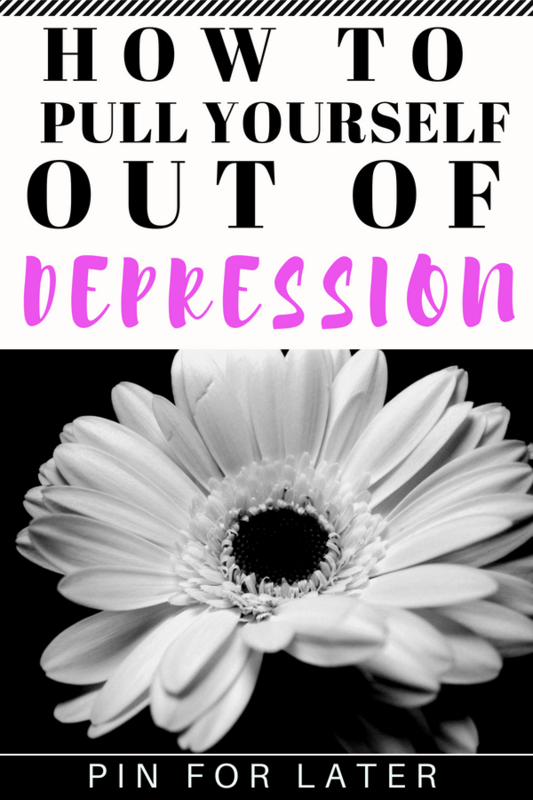 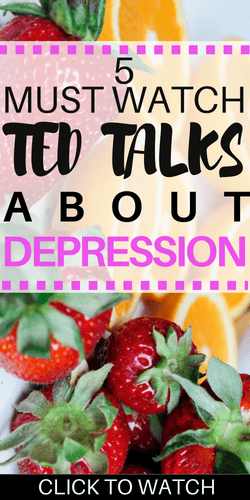 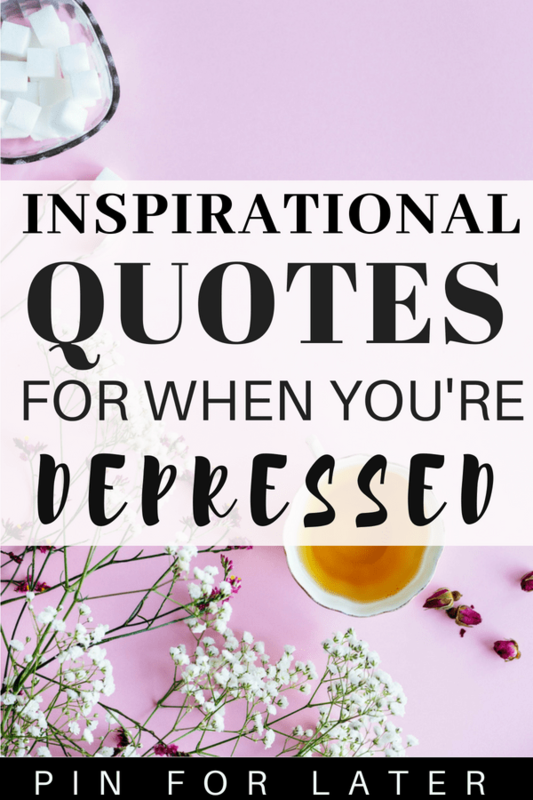 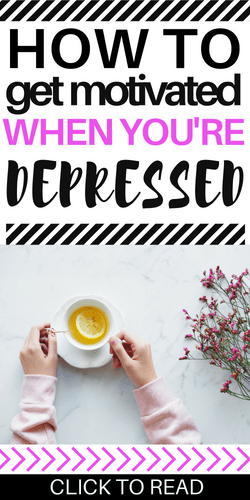 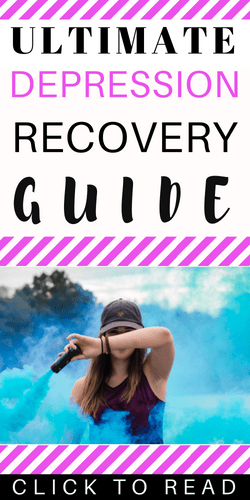 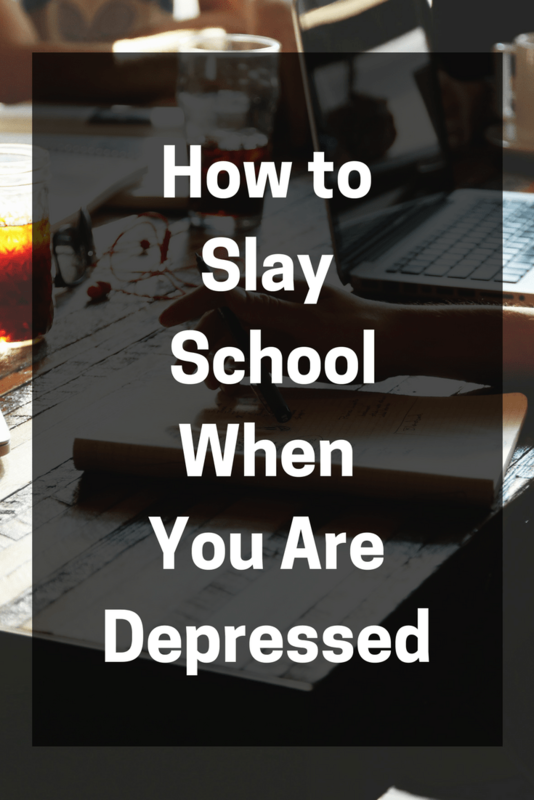 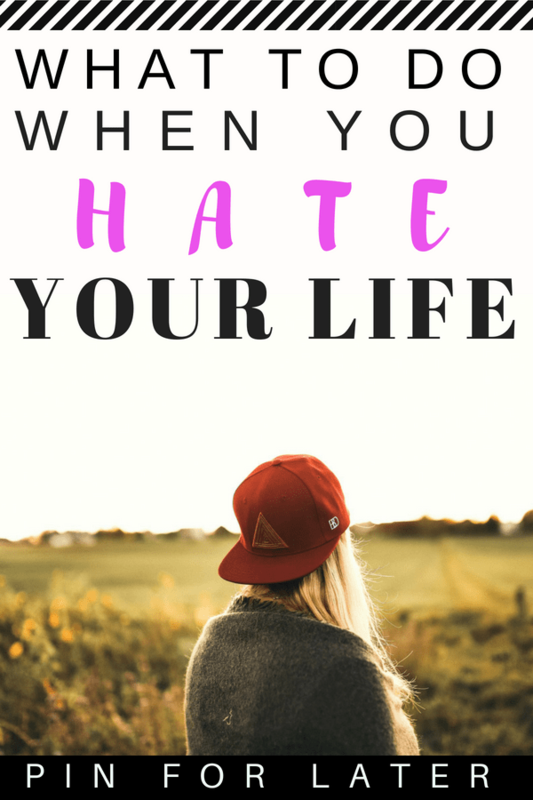 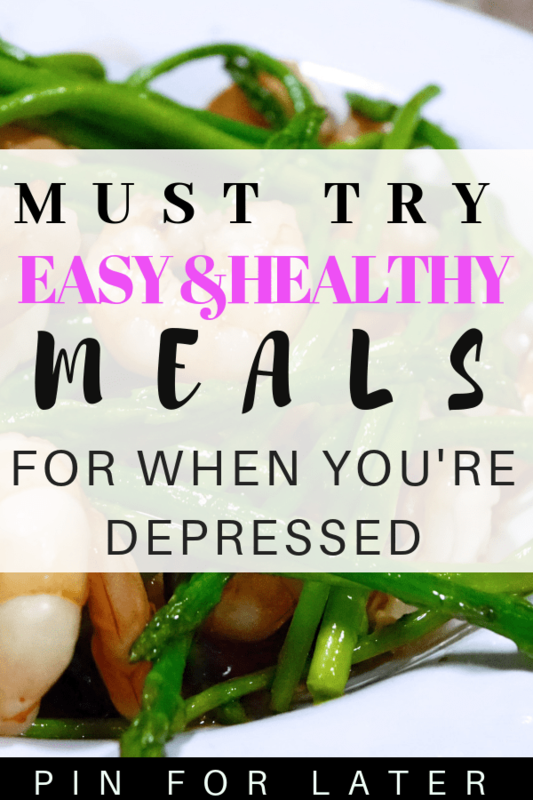 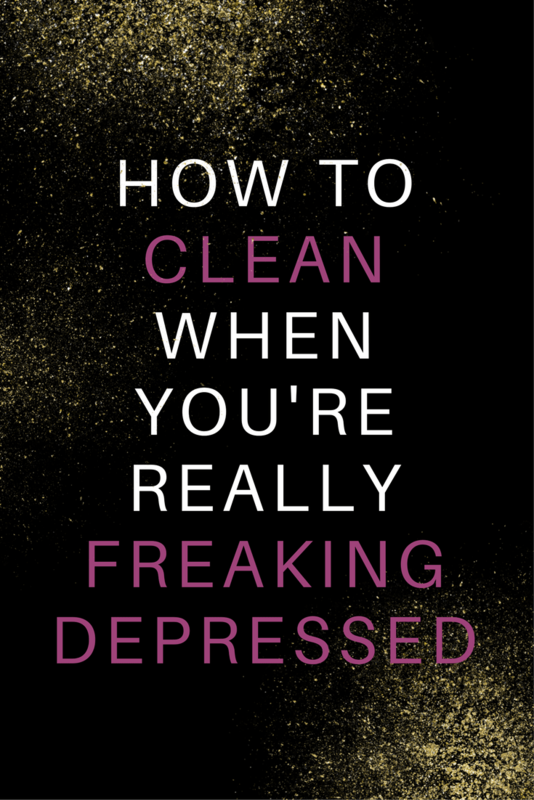 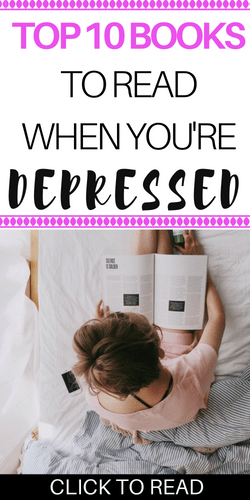 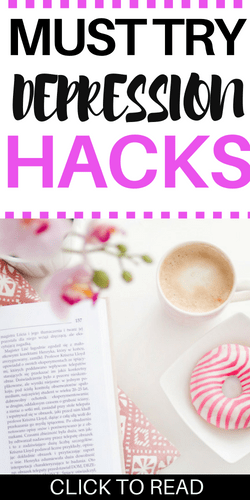 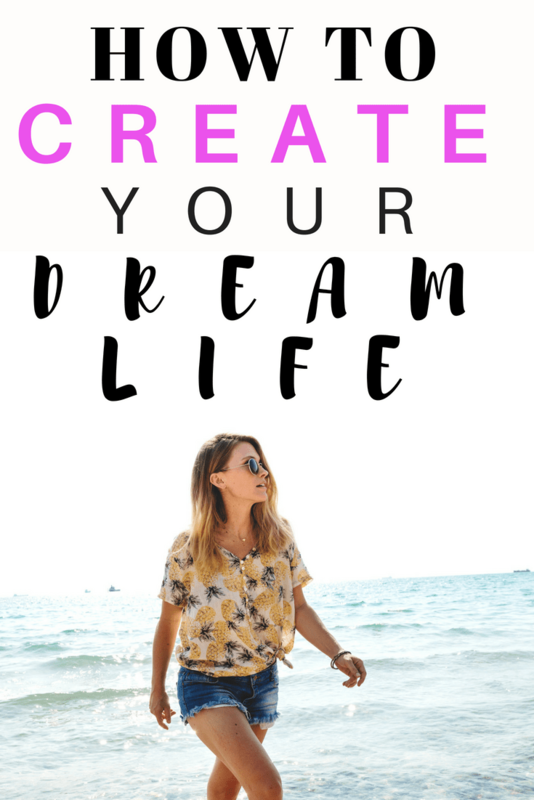 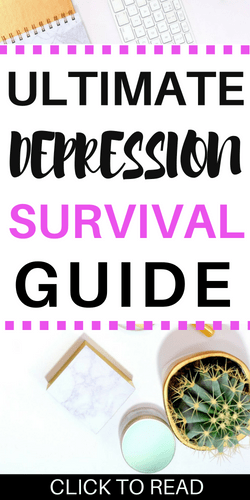 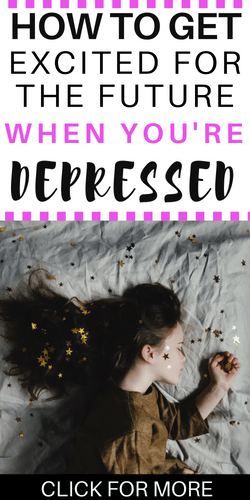 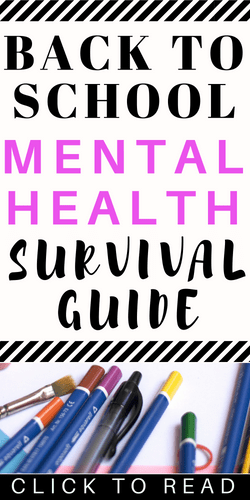 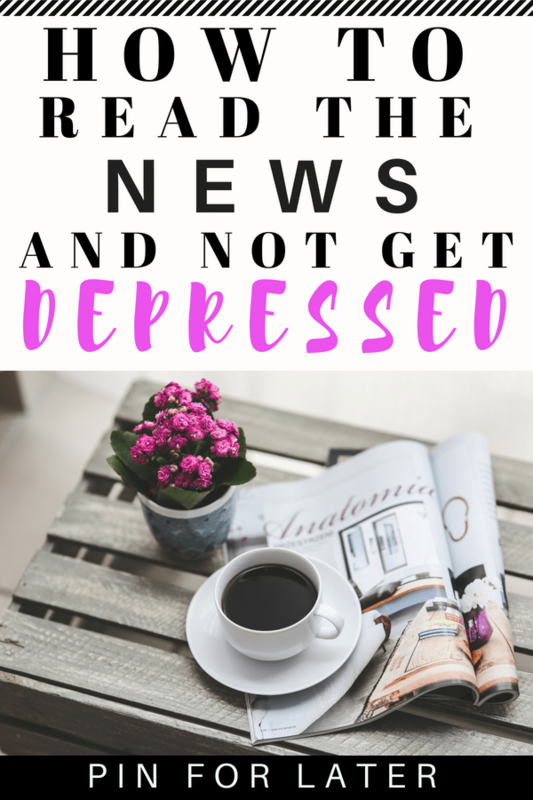 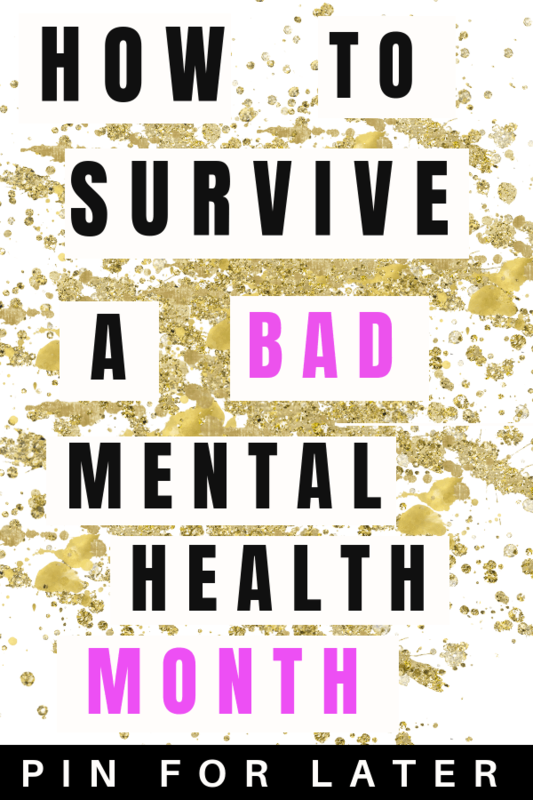 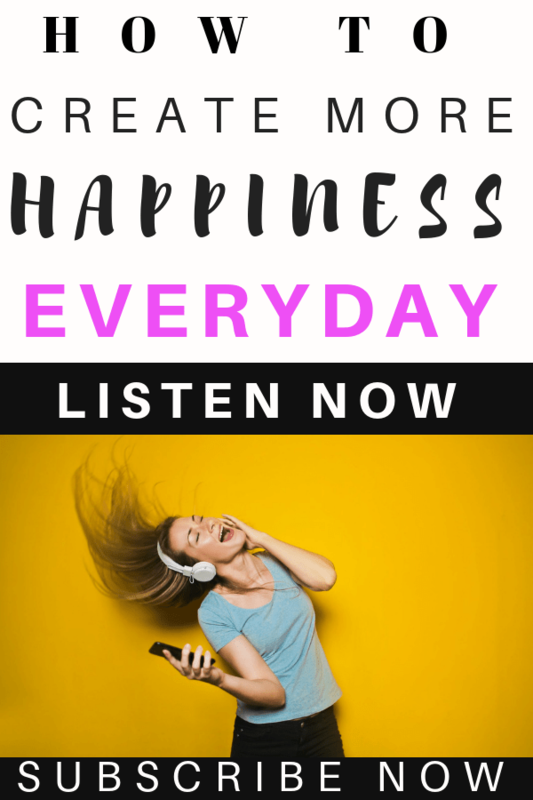 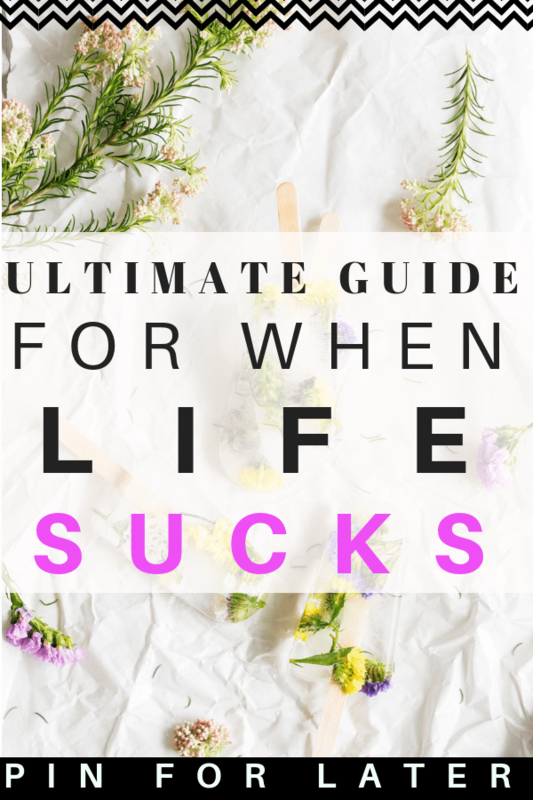 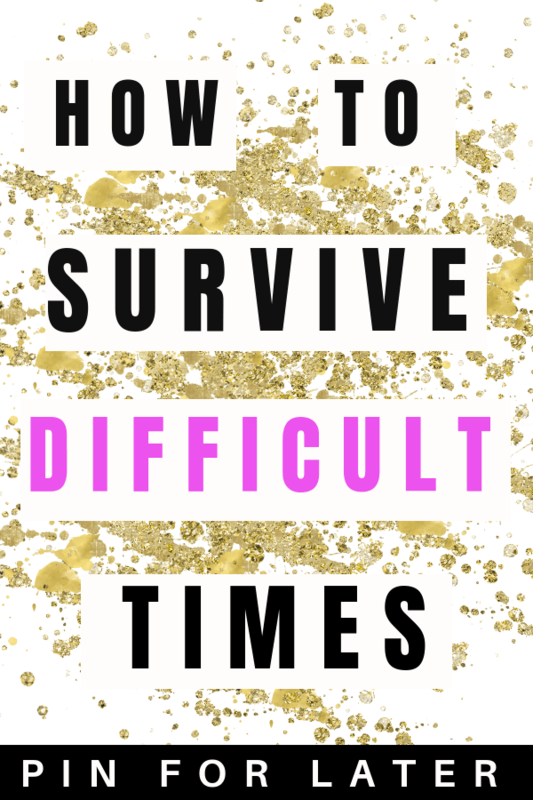 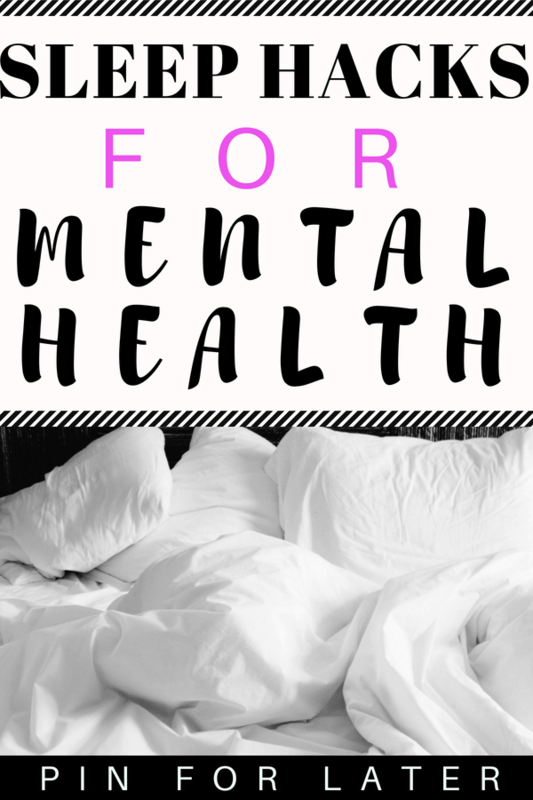 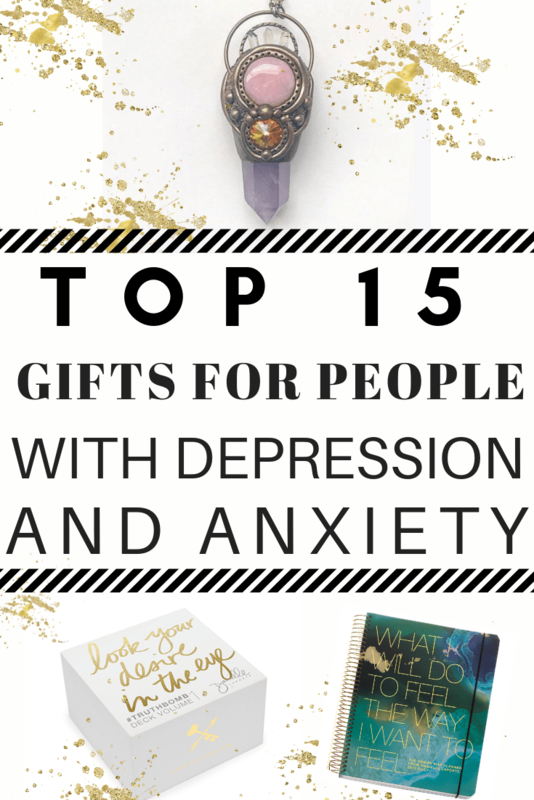 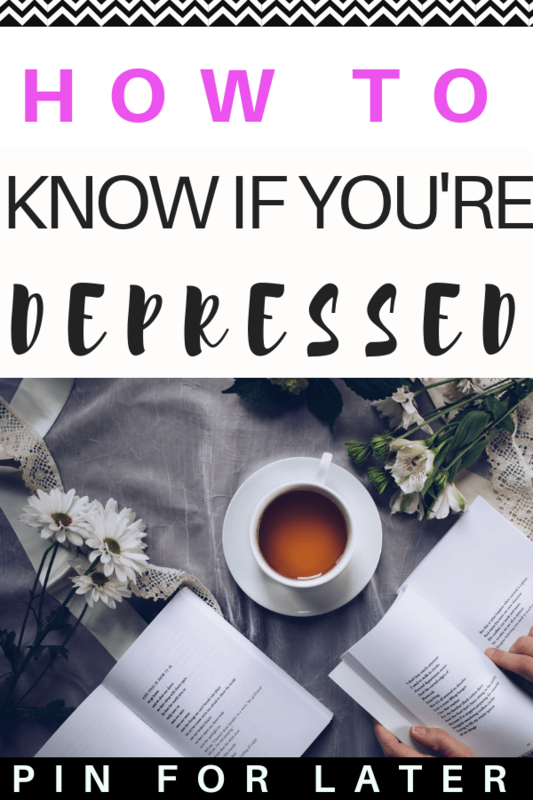 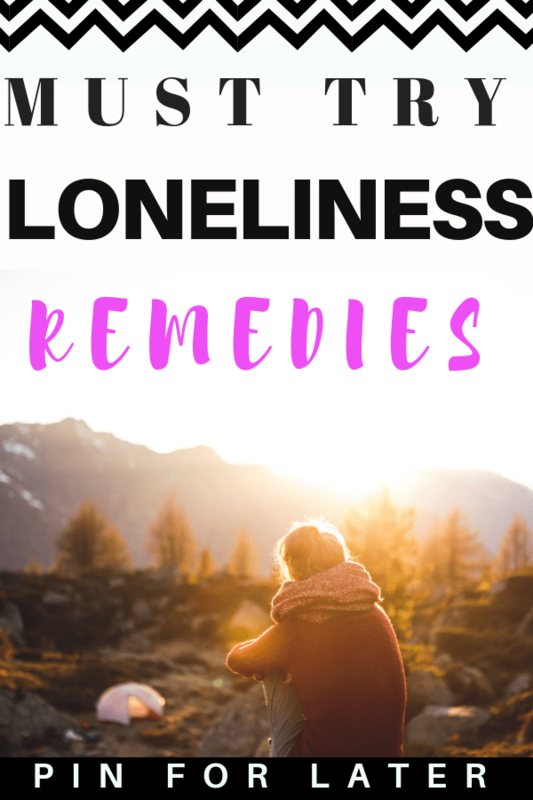 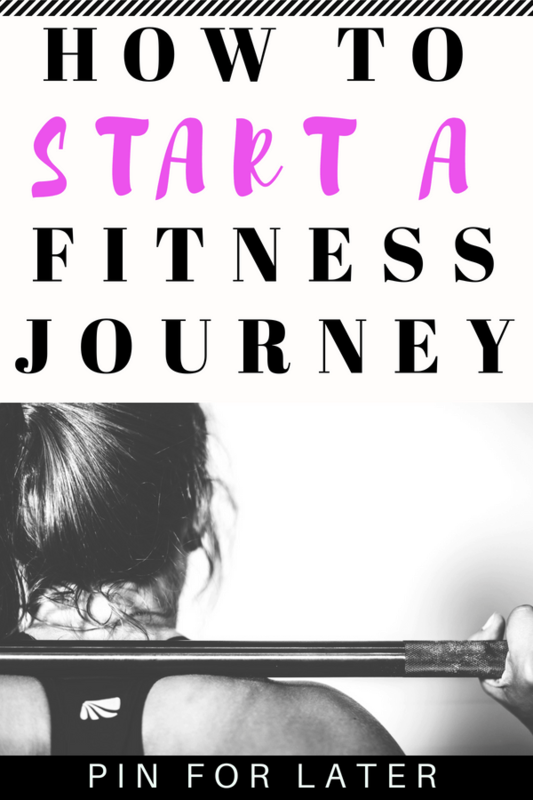 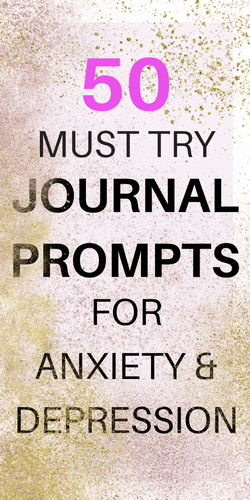 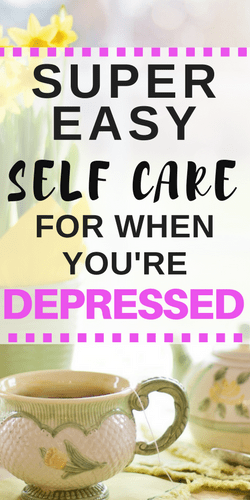 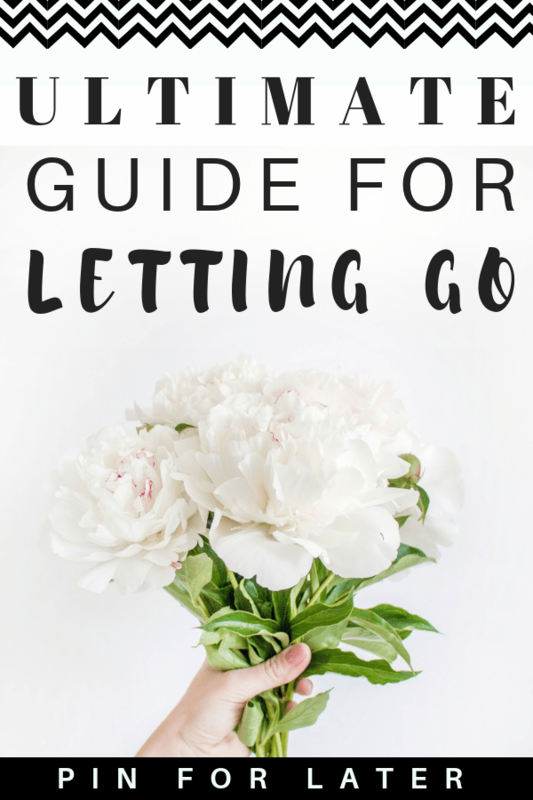 I learned a ton about managing depression over the years and I started this blog to help other women who are struggling and looking for resources.